When you need a traditional tree surgeon - for tree felling through crown pruning to stump removal - you want a company that's professional, reliable, and affordable. 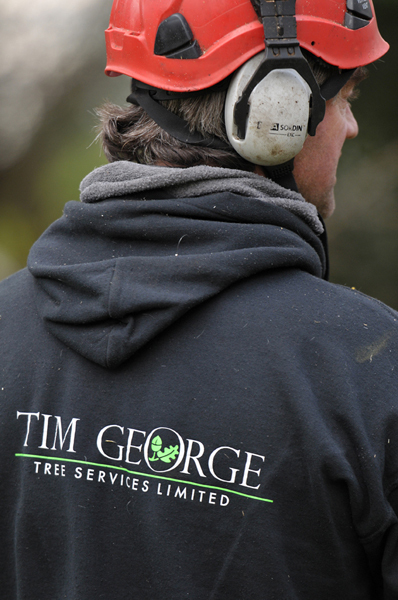 Tim George Tree Services - based in beautiful Brockham in Surrey - has happy customers both locally and stretching from Westminster and Wandsworth in London to Guildford, Kingston, and the Sussex coast. Wherever you need us - and whatever the job - you can rely on us for a professional and affordable service covering all your tree surgery needs. Our family run tree surgery business has built a reputation for careful attention to detail in every aspect of tree care. We're council approved and can guarantee you'll receive am excellent service every time. As tree surgeons in Surrey we are fully insured to carry out any job and all our worked is carried out by fully qualified staff - so if you have a small garden tree in your garden or a large woodland management scheme, we can help, just give us a call.